Privately hidden behind established hedging and tailor-made for the young or growing family, this immaculately presented 3 bedroom home makes a superb statement in quality and style and rests in a leafy, family oriented, no through road. Enjoying separation at its heart with bedroom accommodation at one end of the home and beautiful open plan living extending to an outdoor alfresco retreat at the other, it has undergone a stunning contemporary transformation that will delight its new occupants. * Immaculately presented, contemporary home. * Beautiful open plan living areas, ideal for entertaining. * Glossy and spacious ultra-modern kitchen. * 3 bedrooms each with BIR's, new carpet and ceiling fans. * Full family bathroom plus stylish, private ensuite. * Lovely alfresco retreat covered for year round use, OSP. * Great rear yard, cleverly designed under-house storage. * Set on 898m2 approx. block. * Plenty of space to build garage/workshop. 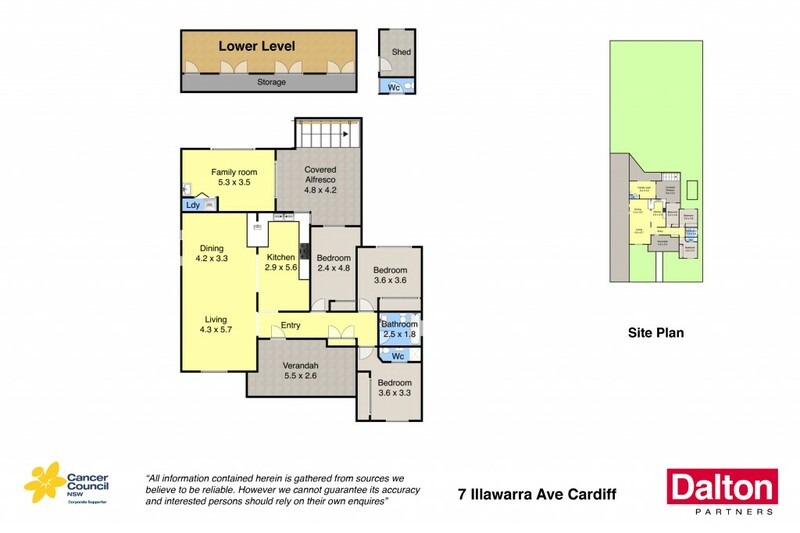 * Minutes to quality schools, Cardiff CBD and transport.